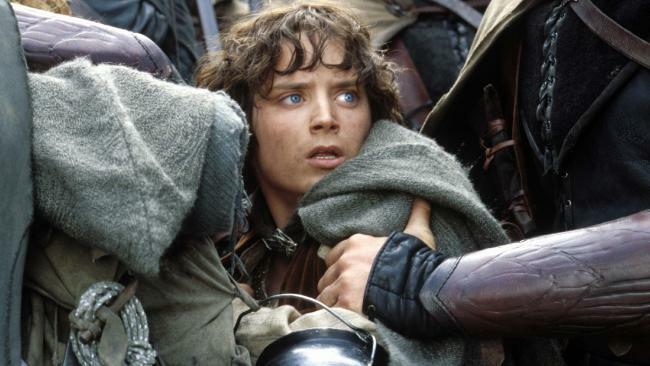 A new book has exposed the feud that nearly destroyed The Lord Of The Rings franchise. THE Lord of the Rings movie franchise made a killing at the box office and all three instalments remain hugely popular with fans today. But during filming, a tumultuous working relationship threatened to blow up and derail the entire project. 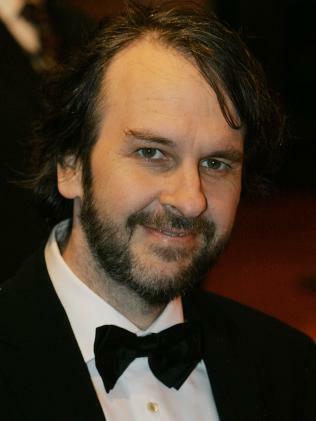 Before director Peter Jackson and New Line Cinema joined forces on the trilogy, he originally began developing his J.R.R. Tolkien adaptation at Miramax under Harvey Weinstein. Last year, when news broke of Weinstein's alleged sexual abuse and harassment of a number of women, Jackson revealed that the former movie mogul had actively blocked Ashley Judd and Mira Sorvino from landing roles. The two actresses later accused Weinstein of sexual misconduct. But the casting dispute wasn't the only issue between Weinstein and Jackson. In Ian Nathan's new book, Anything You Can Imagine: Peter Jackson And The Making Of Middle-Earth, (via The Guardian) the British film writer claims that Weinstein believed Jackson was wasting $16 million by turning the books into multiple movies, and was demanding it be cut down to one two-hour film instead. In fact, it's reported that the situation became so heated that Weinstein threatened to replace Jackson with his longtime collaborator Quentin Tarantino, or even Shakespeare In Love director John Madden, if Jackson didn't change his plans. "Harvey was like, 'You're either doing this or you're not. You're out. And I got Quentin ready to direct it," one of Weinstein's producers Ken Kamins told the author. It goes on the detail a memo received by Jackson in June 1998 from Miramax development boss Jack Lechner which outlined a "more radical, streamlined approach" to the screenplay which would see it shortened to Weinstein's preferred length. In Miramax's version, the famous battle at Helm's Deep (The Two Towers) and the Balrog attack on Gandalf (The Fellowship Of The Ring) would have been cut from the movies, while Eowyn would replace Faramir as Boromir's sister and evil wizard Saruman was unlikely to feature at all. "It was literally guaranteed to disappoint every single person that has read that book," Jackson told Nathan. 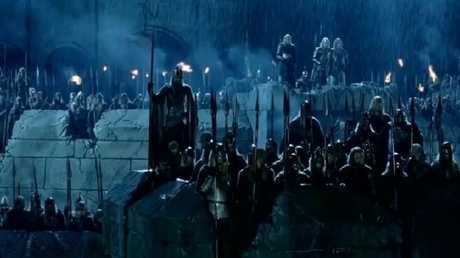 The battle for Helm’s Deep is one of the most famous scenes in the trilogy. Luckily, Jackson stuck to his guns and told Miramax producers that they weren't able to adapt LOTR in the way they wanted, and eventually the company agreed to part ways, leading to the director's partnership with New Line Cinema - and the creation of one of the most famous movie trilogies of all time. In fact, Jackson won Best Director at the Oscars for The Return of the King (2003)and the series won 17 Oscars in total.